What an exquisitely written book! 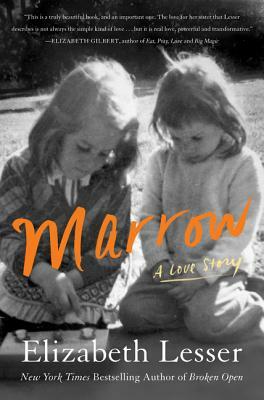 Elizabeth Lesser does an incredible job of balancing the details of donating marrow; along with the hope, frustration, sorrow and joy of each step in the fight of her sister's cancer. She gives the reader enough therapeutic insight for steps in learning to deal with such a horrible disease, while balancing this therapeutic advice with anecdotal stories from her childhood years which will keep the reader smiling. I am not normally a reader of memoir but I could not put this book down! An incredibly well-written book not to be missed!